• Revolutionary new herbal product. 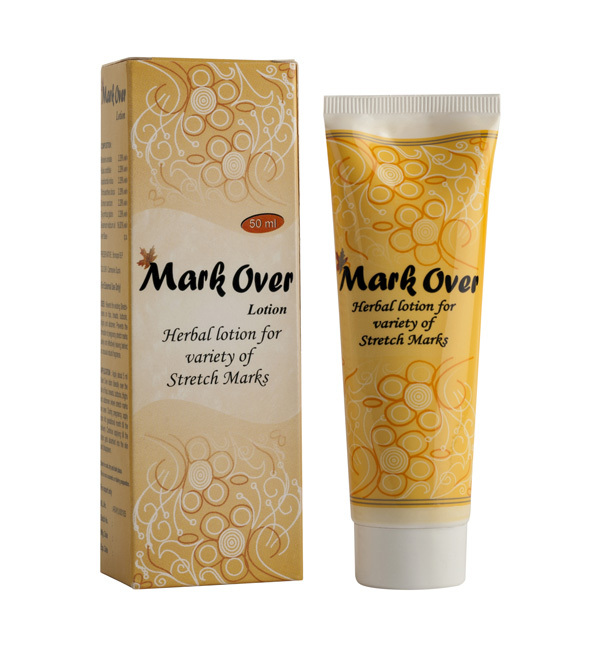 • Reduces the appearance of existing stretch marks. • Prevents new stretch mark formation. • Makes the skin soft, smooth and supple. • Improves the texture of skin. • Removes the stretch marks caused by pregnancy, weight gain, weight loss, growth spurts & working out.